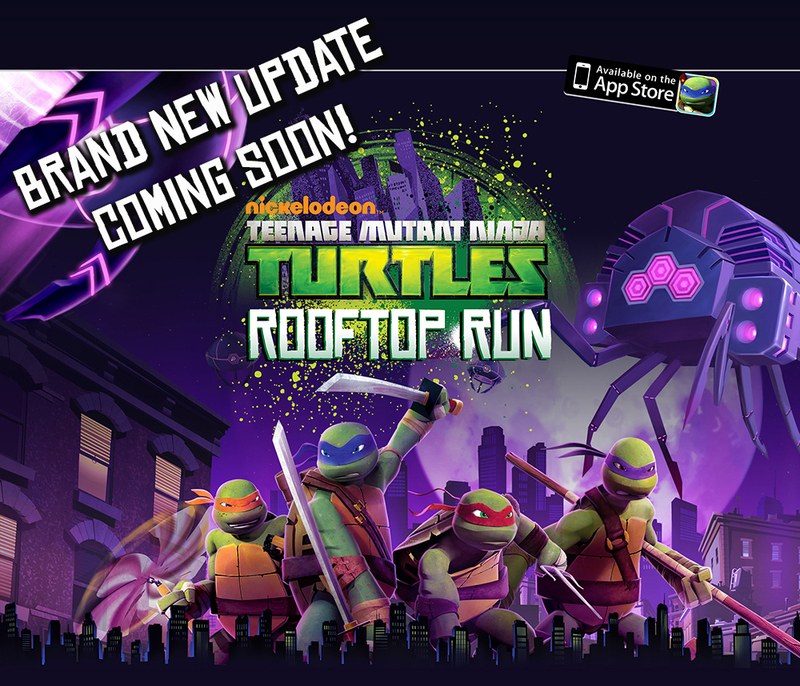 Word in the sewers is that something awesome is brewing up for TMNT Rooftop Run. Will it be new playable characters? New weapons? New features?!?! Our source informs us it’s definitely more than bug squashing. Stay tuned for more news on this development! Previous Post: Spartacus Legends Unleashed!